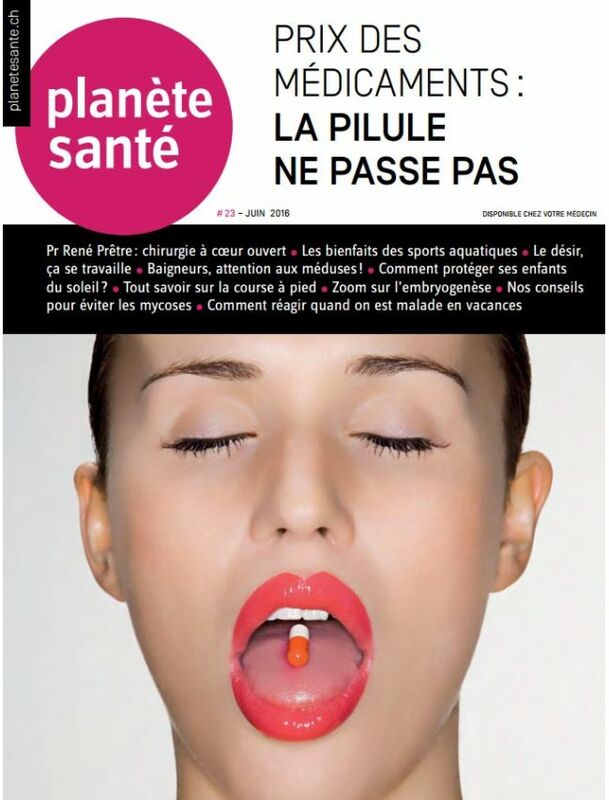 The magazine Planète Santé and the website planetesante.ch are edicted by the group Médecine & Hygiène, the leader in the professional medical and health edition area. The magazine and the website therefore include the cure of normal illness by containing as many as possible high-quality scientific contents. Planète Santé is also a salon for the public. Its first edition will be November 13th to 16 th, 2014 in Swiss Tech Convention Center (EPFL).